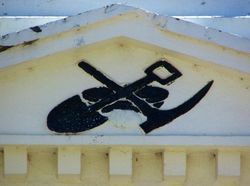 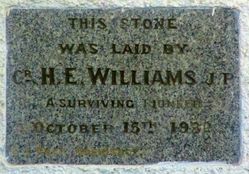 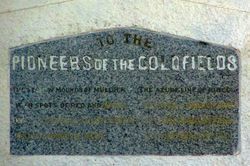 The memorial commemorates the pioneers of the goldfields and the miners. 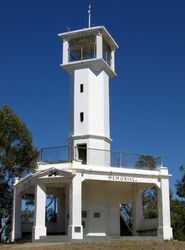 It was erected during the Great Depression from material from the old Maryborough Gaol and takes the form of a lookout -tower. 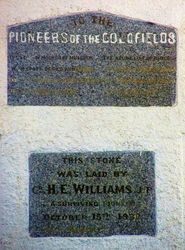 The tower was officially opened on the 16th April 1933.